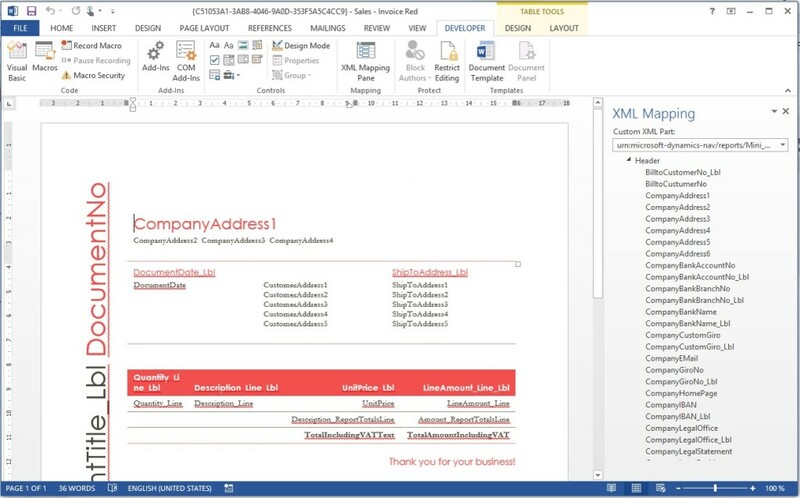 A new option in Microsoft Dynamics NAV 2015 allows to layout reports with Microsoft Office Word and thus enables experienced end users to influence the document design. In previous versions of Microsofts ERP software Dynamics NAV the creation and modification of reports is very time-consuming. Mainly working with the complex development environment Visual Studio, which has been dissolved out of Microsoft Dynamics NAV, is quite challenging without the right knowledge and hard to handle for end users. 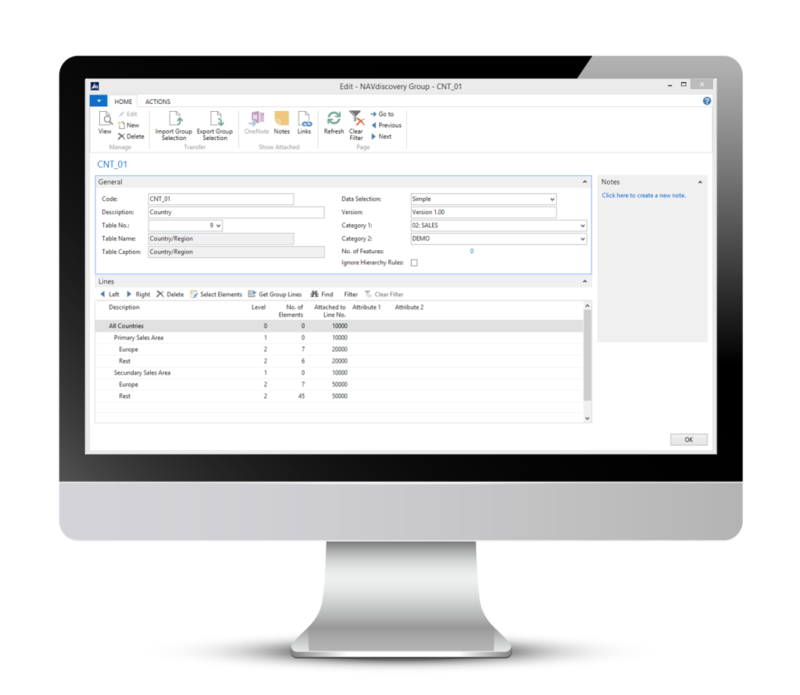 The new version of the ERP system Dynamics NAV 2015 now brings a feature, which offers many possibilities in terms of designing reports – also for less tech-savvy users. So the newly introduced feature allows to create and edit documents with the well-known and familiar software Microsoft Office Word. Especially concerning his manifold and strong visual design functionalities, Word is an ideal support for non-experts, because the optical layout happens to 100% with the common attributes of the established word processing program. Integrated and configurable templates and the simple and comfortable use and adjustment are further significant advantages of the new Word document reporting. However, it is also worth mentioning, that the use of Microsoft Word for creating and editing reports truly is a successful alternative to conventional RDLC reports, but not a replacement. Word should particularly be used when it comes to the design of simple and not too large documents, for example, contracts, invoices and letters. Since the software is not a generic report engine, grouping or totals are not possible within the reports. The formatting of numbers is limited to the possibilities provided by Dynamics NAV. Before using the tool, however, it should be examined in each case, what can already be implemented in the data model. 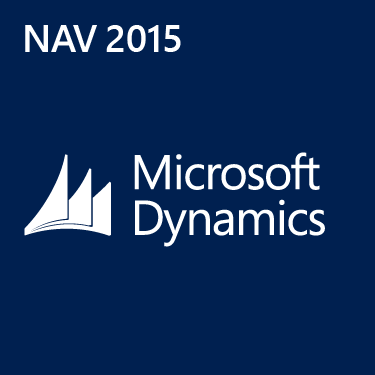 Another feature that facilitates the reporting in Microsoft Dynamics NAV 2015 is the so-called report scheduling. 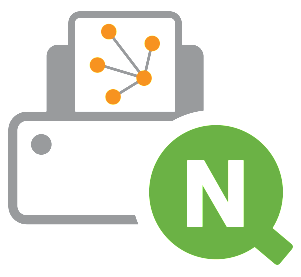 Users can now schedule reports directly from the Role Center, and plan the generation of resource-intensive reports on the NAV server to a specific time, for example, when the server is not too busy. The output reports can then be stored in the format requested by the user and can be viewed in the report inbox, which is integrated into the Role Center page. If you have any further questions about NAV 2015 document reporting, please do not hesitate to contact us for advice and assistance!